I'm so excited to share my August Class in the Mail featuring the darling Postcard Pals stamp set. 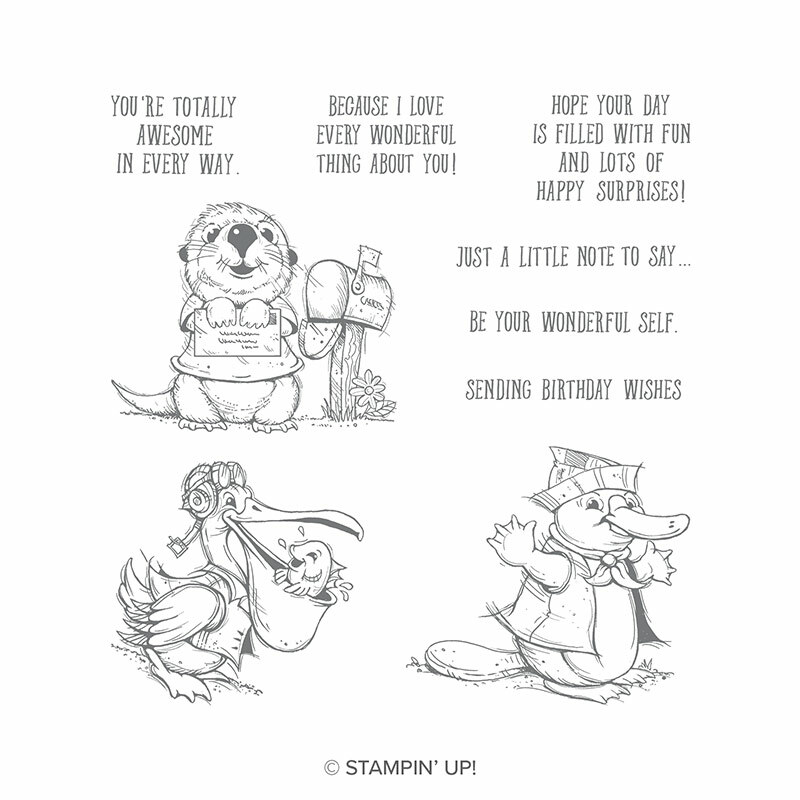 The stamp set has some very nice greetings - and some super cute little critters - perfect for coloring! 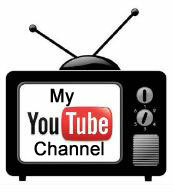 Love to craft at your own pace, stop when you want and just take your time? Don't want to come up with card ideas and may not want to cut your cardstock? 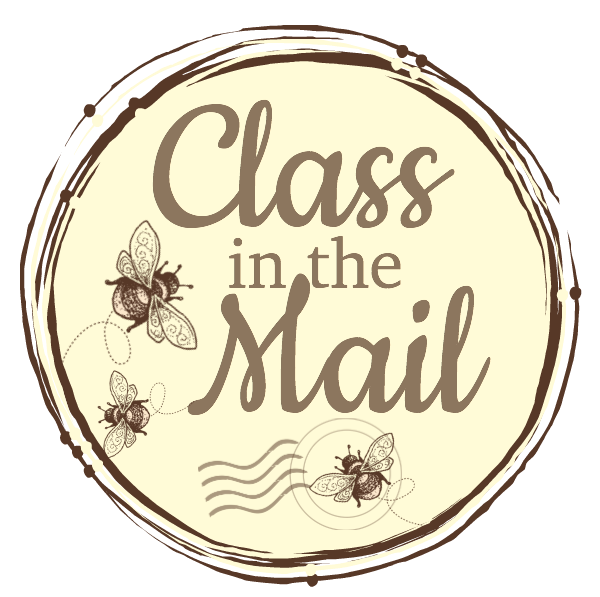 Have you considered trying a class in the mail? This might be the one you want to try! I have several options for this class - please read below for details and email me with any questions! 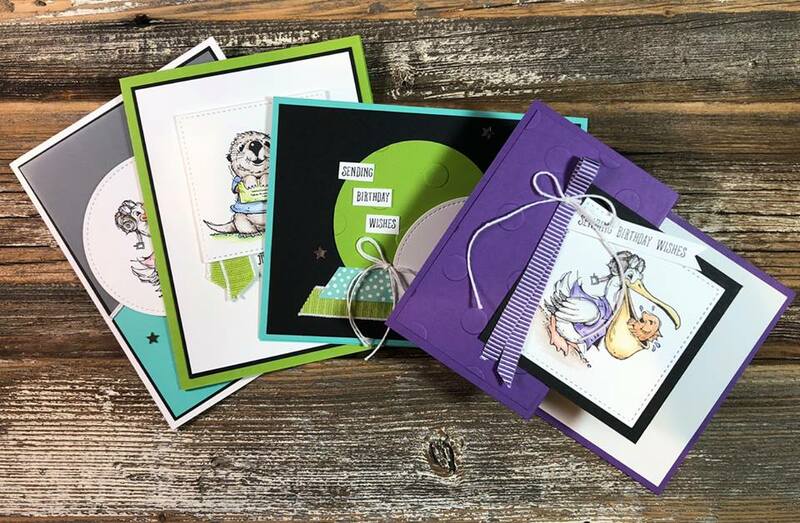 This class includes all the supplies to create 4 cute cards including a Double Z fold! All you need is an Archival Black or Staz On black ink pad and some way to color in the images. 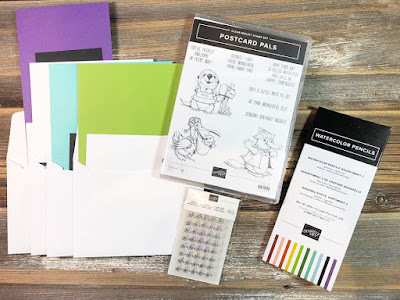 The samples use our watercolor pencils but you could use a blender pen or aqua painter and ink pads or even Stampin' Blends (remember to use Memento ink with the Blends). Want to add on the watercolor pencils? 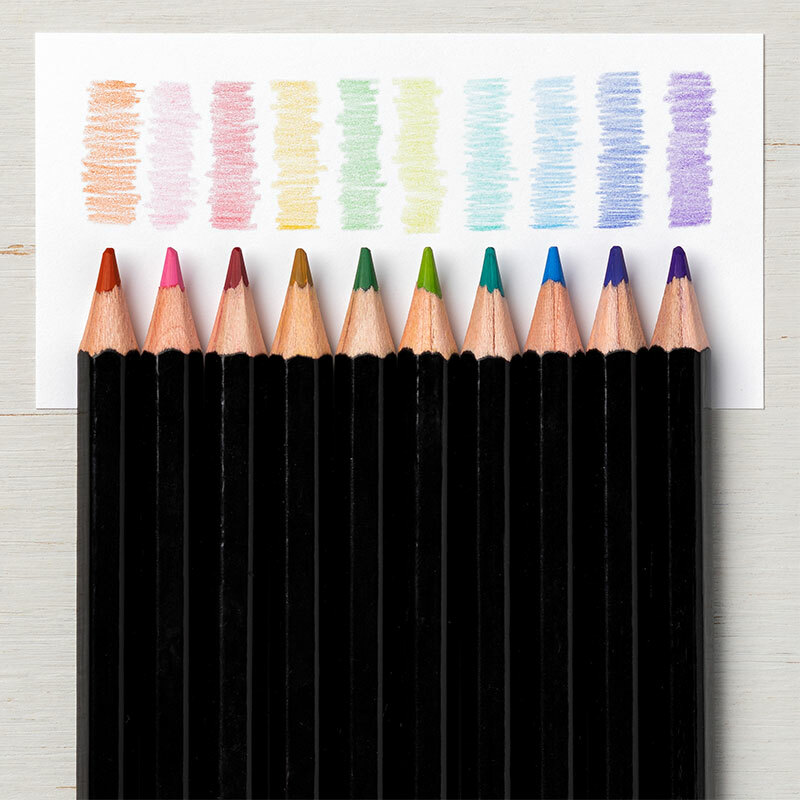 As an add an option, add one or both sets of our Watercolor Pencils - with no additional tax or shipping! The class uses colors from both of the Watercolor Pencil sets - but as I said above, you can use blends, inks etc to add color to the stamped images. Price: $12.50 (this assortment is part of our Blended Seasons Limited Time Bundle and are only available this month). With this Option, You'll earn a Bonus Day Coupon for $5 off an order placed in September. And you will qualify for a FREE BEE frequent buyer point from me! 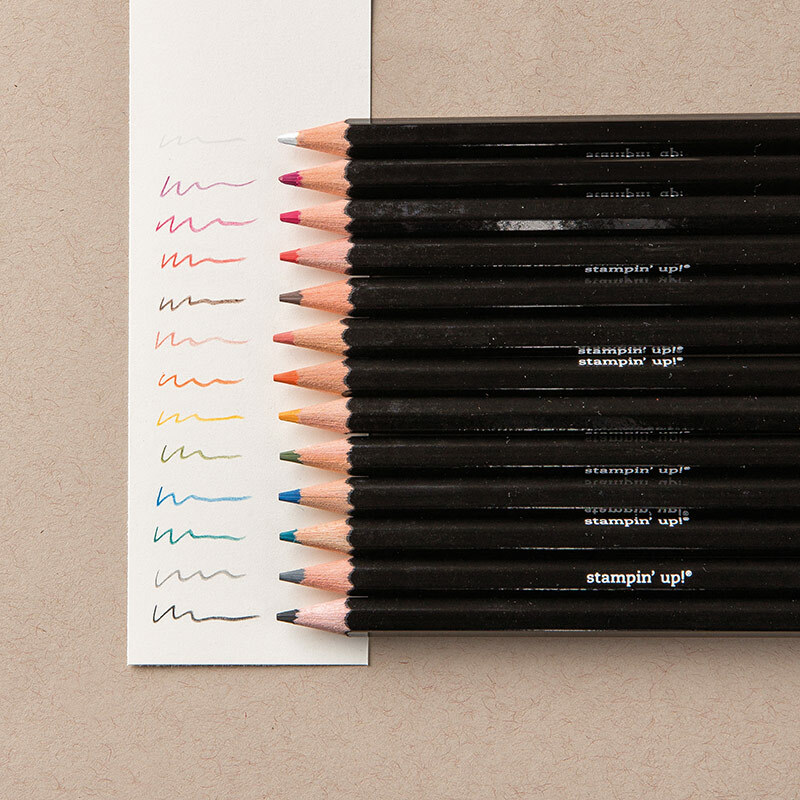 If you already own the basic Watercolor Pencil assortment, then this next option is for you! 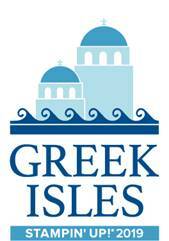 The registration period for this class begins today and ends on Wednesday, August 29. I will place the order for all products and supplies on August 31 and get them prepped for you as soon as I can. Please email me if you'd like to participate in this class and I'll send you a paypal invoice!